Susan Allan is a highly experienced physiotherapist with a passion for improving quality of life and vocational opportunities for her clients. She’s worked in her field for more than 25 years, accumulating a wealth of knowledge, skills and understanding in community and workplace-based physiotherapy. Now she brings her skills to clients, the Therapy Pro way, with a problem-solving mindset for long-term solutions. Susan works extensively with children and has particular expertise in addressing developmental delays. She also works with adults who often seek to improve their mobility and reduce pain. Susan’s strong communication and interpersonal skills enable her to quickly connect and build rapport with her clients. Little wonder she has an enviable reputation as a high-quality sought-after provider of physiotherapy. Rachel Lilley is often seen on ‘walk and talks’ along the waterfront. It could be that she’s walking with a friend, catching up on news while achieving her 10,000 daily steps—or she could be deep in a therapy session. Psychology sessions with Rachel don’t always have to take place in a formal setting like an office. 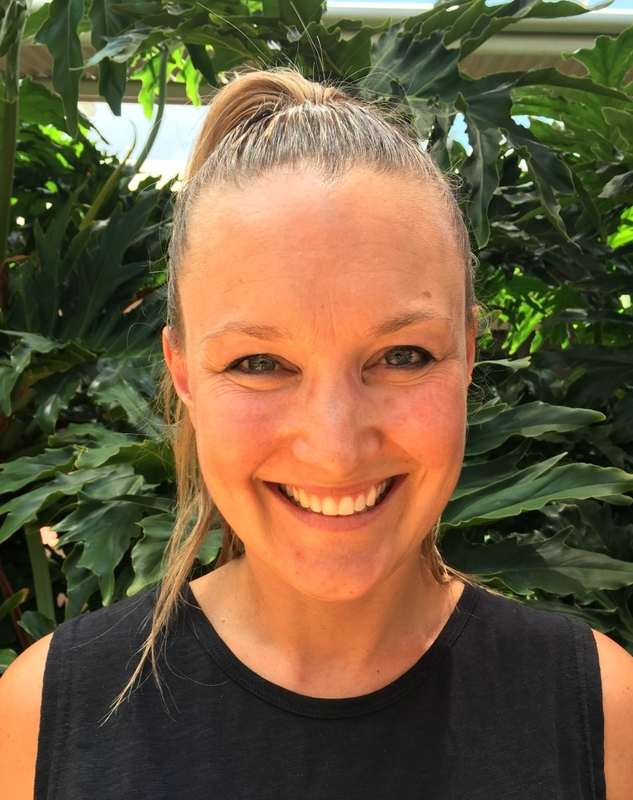 She is focused on client-centred psychological service and will hold sessions where clients feel most comfortable—at home or school, in a local park or even while walking. Rachel works alongside children, teens and adults, supporting change using psychological assessments and interventions. She provides individual and family counselling, using evidence-based tools that include cognitive behaviour therapy, acceptance and commitment therapy, narrative and solution-focused therapy and interpersonal psychotherapy. 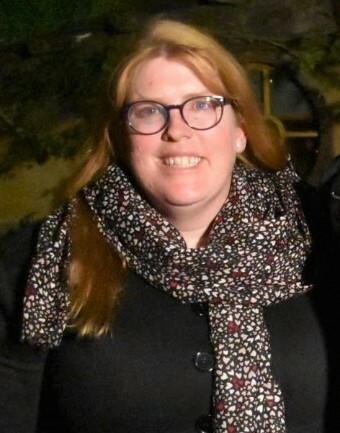 Rachel has had experience working with Aboriginal and Torres Strait Islander people, as well as people from culturally and linguistically diverse populations. She has worked with people experiencing a broad range of difficulties, including trauma, mental health issues, relationship problems, drug and alcohol misuse, behavioural concerns, parenting difficulties, stress and anger management. Townsville-based occupational therapist Robyn Walker knows what is important to people living with a disability – independence and dignity. These are principles Robyn applies, from the youngest of her clients with developmental delays through to those living with life-changing degenerative conditions. Through her work with Therapy Pro, Robyn continues her interest and work with children and adults with autism as well as supporting and enhancing the lives of those with a wide range of chronic illnesses and disabilities. Robyn helps her clients with daily living activities, through assessment of their skills and development of strategies to increase independence. Areas covered include developmental stages, sensory processing, mobility, household chore completion, safe travel and hygiene. She can also make recommendations of aids and equipment options as well identifying suitable housing with clients. Robyn is committed to helping clients realise profound and positive effects from even small changes in life’s basics—including mobility, showering and socialising. Speech and language pathologist — also known as a speech therapist — Chelsea Hobbs loves talking, laughing and eating with family and friends. It’s that passion that drives her commitment to clients facing difficulties with communication and swallowing. 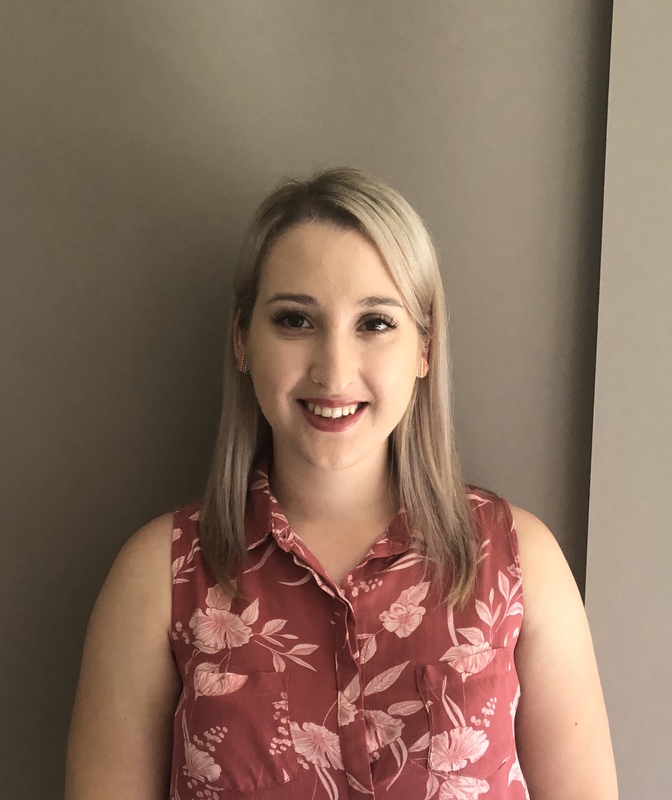 As a speech and language pathologist, Chelsea is well-trained to evaluate a client’s speech, language, fluency, literacy, voice and swallowing skills and develop an individualised plan to address development or disorders. Her expertise extends to non-verbal communications, helping clients choose assistive technologies that can positively affect the rest of their lives. While much of Chelsea’s work is with children, she also works with adults – including clients whose progressive conditions will one day rob them of the ability to speak. Supported preparation for such loss can reduce frustrations and fear. Chelsea is a true north Queenslander – raised in Ingham and educated at James Cook University in Townsville. When not working to enhance clients’ lives through improved communication, she’s a volunteer Pyjama Angel, reading to a child in foster care every week. Three key beliefs guide Therapy Pro occupational therapist Amanda Gersekowski. The first is that independence is always to be supported—reality is that some people require a bit more support than others to achieve it. Her second key belief is that what’s important in life is entirely personal. 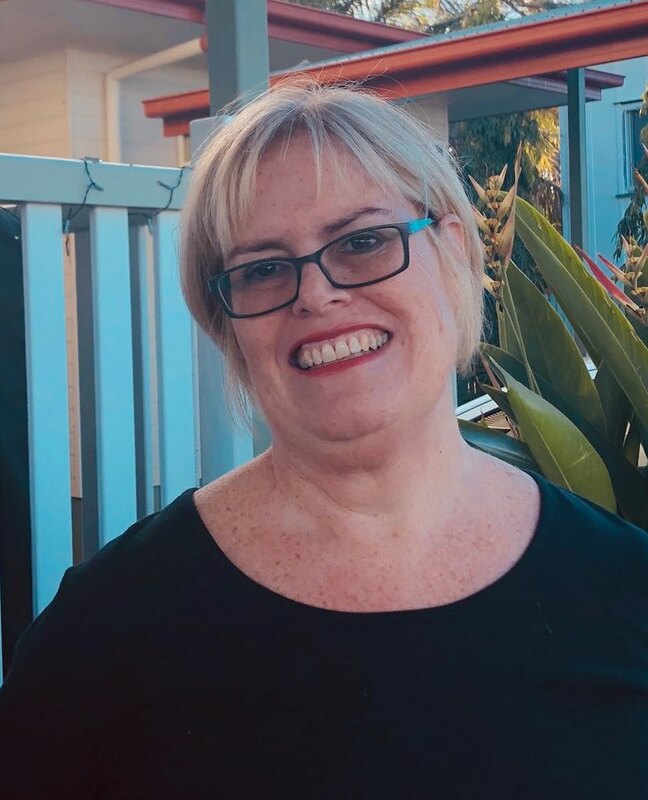 These two beliefs guided Amanda to study occupational therapy at James Cook University after 14 years of dealing with personal injury claims in a Townsville law firm. As an occupational therapist with Therapy Pro, Amanda helps clients improve daily living tasks. This can include developmental, sensory, mobility, postural, safe travel and continence assessments and tailored individualised interventions. As Amanda explains, through an OT’s eyes, every task in life is an ‘occupation’. While gaining independent mobility may be one client’s priority task, another may want to be able to pursue a hobby like woodworking. “What that activity means to you determines its importance, not what I or someone else may think,” says Amanda. Amanda is a great fan of the transformative powers of assistive technologies across all ages. But what is her third core belief? Win, lose or draw, the Cowboys are the best rugby league team in Australia. Melissa Capponi is not a fan of square pegs and round holes. That’s evident from her creative approach to delivering psychological services to her clients—in an environment you feel comfortable in, choosing techniques that best meet your personal needs. In her role as a psychologist (provisional), Melissa works with children, teens and adults, helping to change or challenge unhelpful thoughts or behaviours, improve relationships and emotional regulation and develop personal coping strategies. 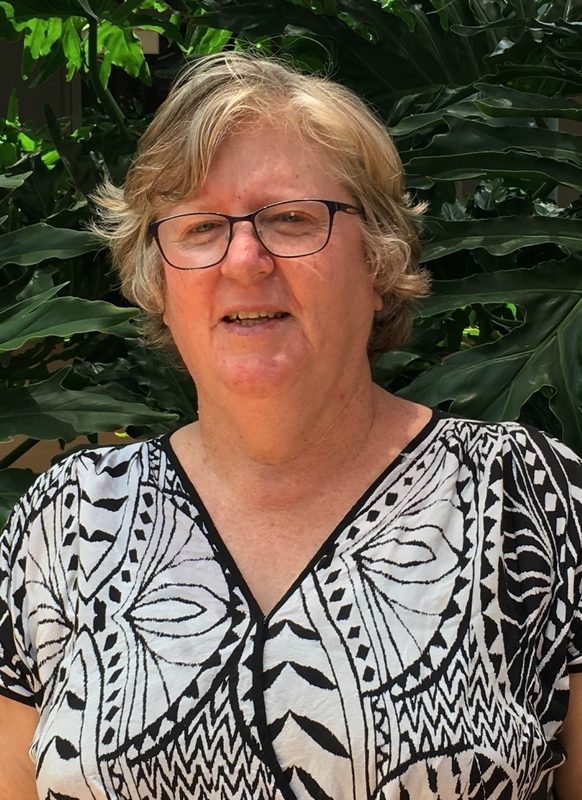 She’s worked in the community sector in Townsville for a number of years, as a youth worker and counsellor and has particular experience in dealing with complex needs. “Different behaviours often hide underlying psychological issues,” says Melissa. Melissa has a particular interest in emotional management for children and teens with autism spectrum disorder. She has also trained in eye movement desensitisation and reprocessing (EMDR), an emerging therapy proving helpful primarily in the treatment of post-traumatic stress disorder with potential application for mood and anxiety disorders. The James Cook University graduate wants to rekindle hope, strength and joy in her clients’ lives. It’s a desire she also pursues away from work, as a volunteer with the Make A Wish Foundation supporting sick children with life-threatening conditions.